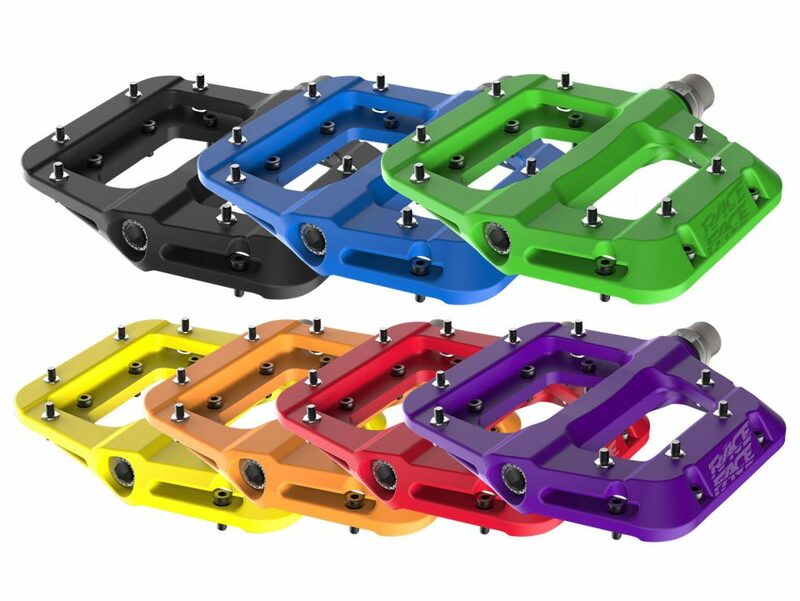 The Chester is the ultimate budget pedal for all Fat Bikers. Easy on the Hooves and the wallet. 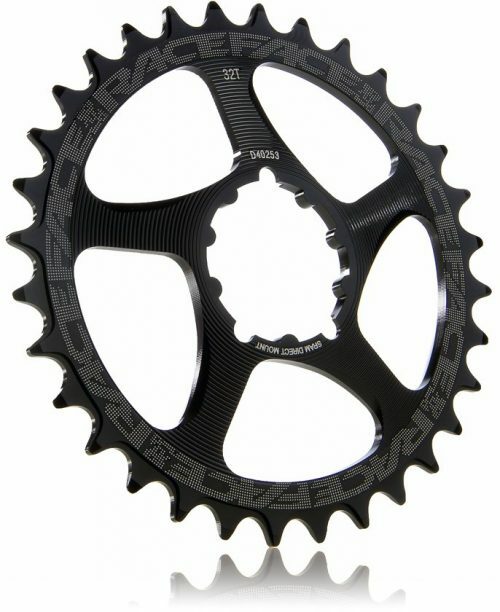 This tough and durable flat pedal is designed to suit all kinds of mountain bike riding. 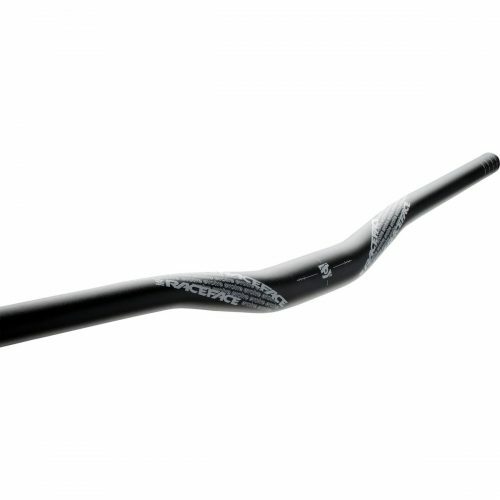 From Trail riding to Freeride, Downhill and Dirt jump, this pedal will perform to the highest level. 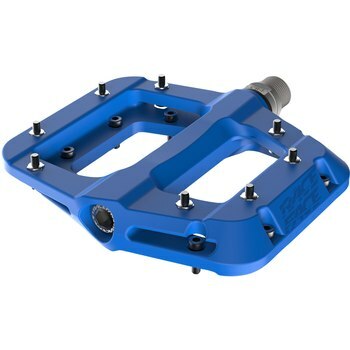 The pedal design is suited to people who ride hard and when the pedal finally needs serviced, the internal cartridge bearings and bushing can be replaced easily. 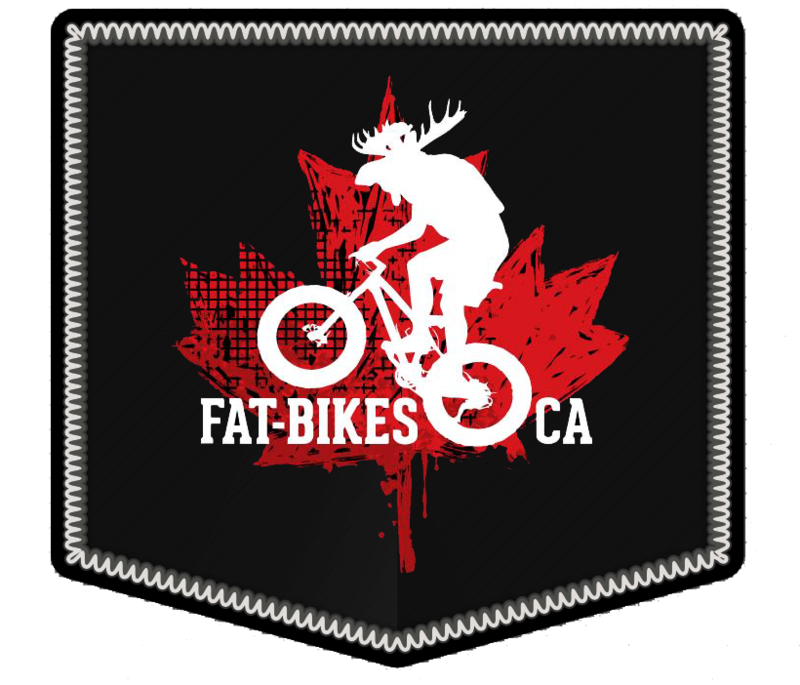 Buy Race Face Components from Fat Bikes Canada, the original fat bike only shop in the great white North.